When you’re on a military job in the middle of nowhere, you need a huge and durable vehicle. And that’s what I made for now. A huge and durable transportation, it also packed with many unique features that specially made for that environment. 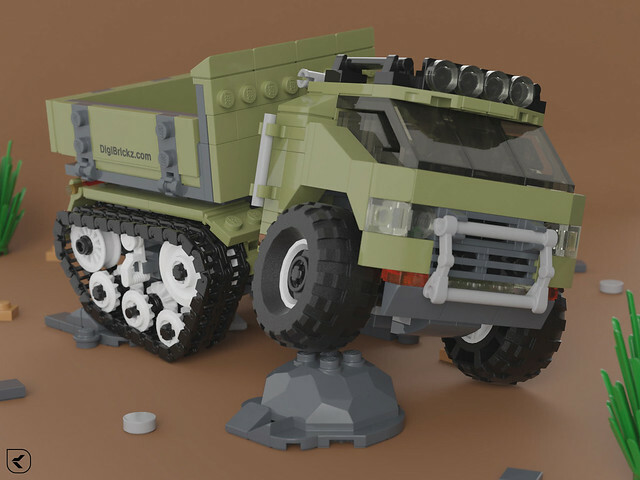 The model I built is a Half-Track Truck since tank tracks really help to drive over rough terrain and I mixed it with truck which has a large capacity. See more of this badass truck! Who knows, maybe in the bright future, flying-vehicles are an international-standard. And so for military vehicles like this hover tank by KANICHUGA. Good bye to the boxy shape, the tank is now aerodynamic-friendly. All of the equipment are also has been adapted for that era, and maybe you don’t even need a minifig for driving inside of that thing. 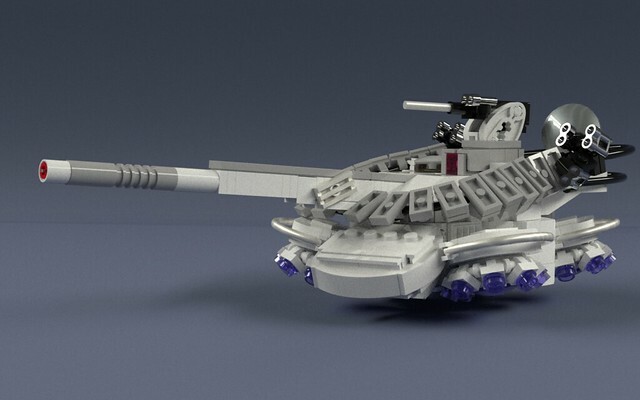 Even though it’s just a LEGO model, but those smooth work are awesome!